Super Smash Bros. 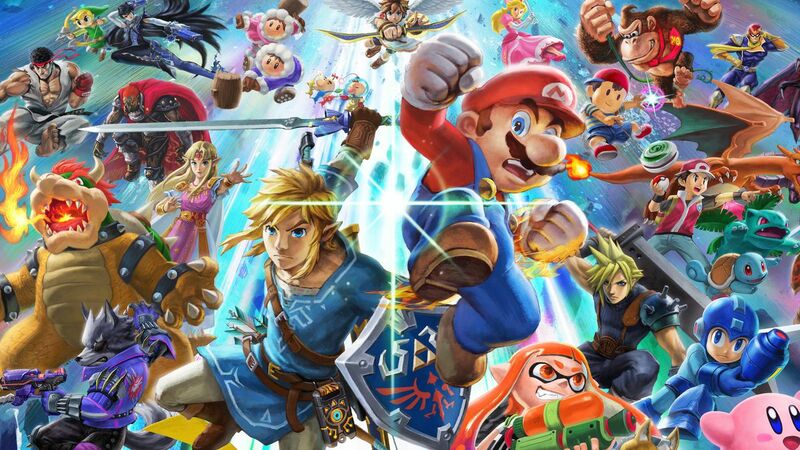 Ultimate patch 1.1.0 has been released and it adds a hard mode setting to Adventure Mode (World of Light), a Mii fighter costumes, and more. 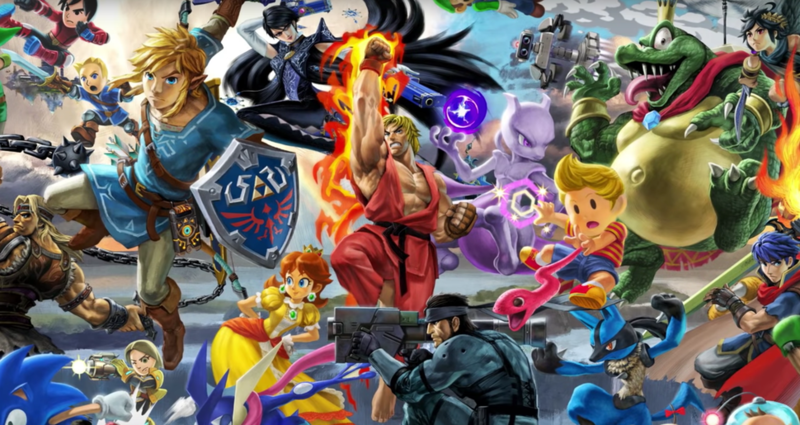 World of Light is the Adventure mode, the single-player section of Super Smash Bros. Ultimate introduced with the wild trailer, which killed everyone except Kirby. A Mii Fighter costume from Xenoblade Chronicles 2‘s Rex feature allows the players to receive presents from others. To enter Online mode, your software must be updated to the latest version. Different versions are not compatible with Local Wireless Battles. Please make sure that all players are using the same version of the software. Replays saved in older versions of the software are not compatible with new updates. Be sure to convert your replays before updating the software. Super Smash Bros. Ultimate has released on December 7, exclusively for Nintendo Switch.